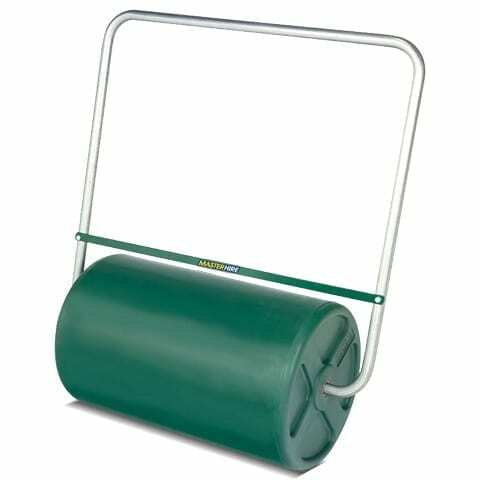 This smooth hand roller filled with water is ideal for smoothing out your newly laid turf or soil after seeding. Small, large and spiked available. Spiked rollers penetrate the soil to allow water and oxygen to reach the roots of your grass. For better results see our self propelled lawn aerators. Category: Lawn Care & Gardening. Tag: Turf Rollers.